The request for a new investigation was partly based on a new analysis of the Pruszynski recording, the only known audio recording of the shooting. 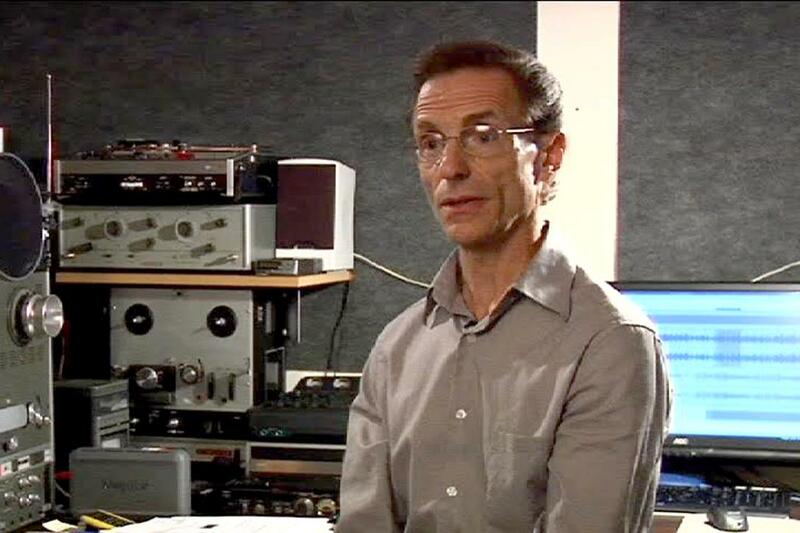 After studying the tape, forensic audio expert Phil Van Praag concluded 13 shots and 2 guns were fired in the Ambassador Hotel pantry on the night of the shooting. The FBI refused to accept the papers Van Praag had written detailing his methodologies and discoveries. In fact, the Bureau refused to communicate with him in any way. The FBI’s examination report, obtained through a Freedom of Information Act request, shows the FBI used outdated methodologies and failed to provide their own analyst with critical background materials about the shooting scene. These included witness statements, the autopsy report and movements of key people, including Stanislaw Pruszynski himself, at the time of the shooting. The analyst describes searching for videos of Van Praag’s work on Youtube and working from low-resolution screen grabs of my film on Van Praag’s discoveries in an effort to find out precisely where to look, how to look, and what to look for. These are details he could have discovered by simply picking up the phone and calling Van Praag or inviting him to the FBI’s Quantico laboratory for a briefing. 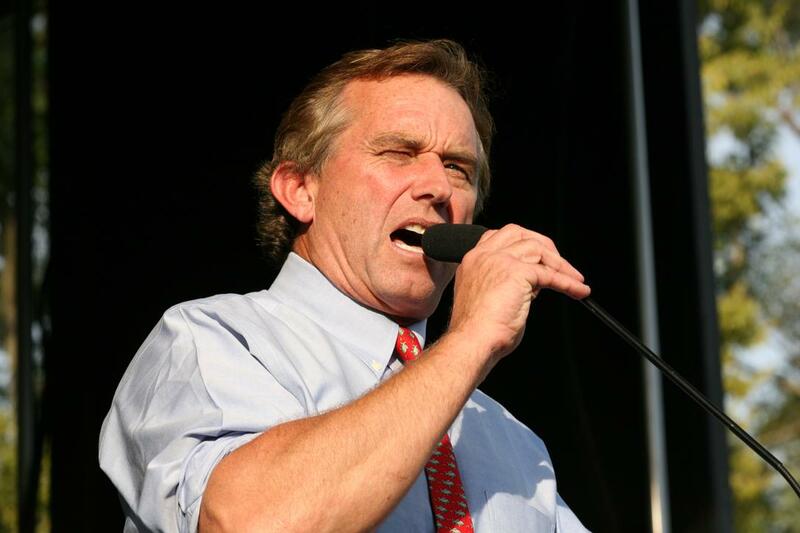 When he agreed to release the 2012 letter to the parole board at Sirhan’s hearing, Robert Kennedy Jr. signaled publicly, for the first time, his support for a new investigation of his father’s murder. “You’re doing the right thing,” he told Schrade, days before the hearing. Three years ago, Kennedy Jr. told Charlie Rose that the evidence was “very, very convincing” that his uncle, President John F. Kennedy, was not killed by a lone gunman, and that his father had been privately dismissive of the Warren Commission findings. I am requesting a new investigation so that after nearly 50 years, justice finally can be served for me as a shooting victim; for the four other shooting victims who also survived their wounds; for Bob Kennedy; for the people of the United States who Bob loved so much and had hoped to lead; just as his brother, President John F. Kennedy, had led only a few years before; and of course for justice, to which Bob Kennedy devoted his life. Schrade reportedly chastised Dahle for the “venomous” statement from the D.A.’s office opposing Sirhan’s release, and asked Dahle to inform District Attorney Lacey of his request for a new investigation. 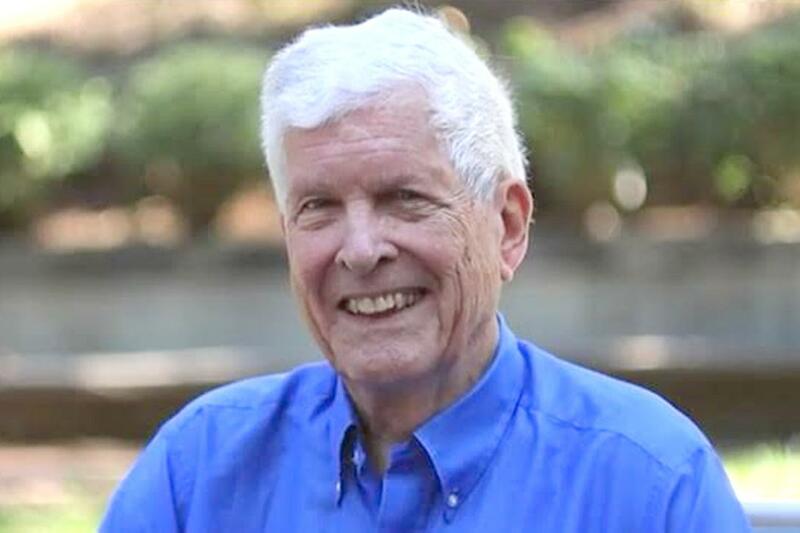 Schrade, who firmly believes a second gunman — not Sirhan — killed Kennedy, plans to make the same request to Los Angeles Police Chief Charlie Beck. Victims of a crime have the right to make a statement at the end of parole hearing. They can say what they want and have as much time as they want, so Paul Schrade’s appearance Wednesday “provided much of the drama”, according to the AP report. Kennedy was a man of justice. But, so far, justice has not been served in this case. And I feel obliged as both a shooting victim and as an American to speak out about this — and to honor the memory of the greatest American I’ve ever known, Robert Francis Kennedy. In order for you to make an accurate determination of Sirhan Sirhan’s parole, you need to know my feelings on this case and the full picture of what actually happened. Sirhan, I forgive you. The evidence clearly shows you were not the gunman who shot Robert Kennedy. There is clear evidence of a second gunman in that kitchen pantry who shot Robert Kennedy…The fatal bullet struck Bob in the back of the head…You were never behind Bob, nor was Bob’s back ever exposed to you…the evidence not only shows that you did not shoot Robert Kennedy but it shows that you could not have shot Robert Kennedy. Sirhan nodded politely and seemed appreciative as Schrade told him he wasn’t guilty and that Robert Kennedy would be appalled, not only by the parole board’s unjust treatment of Sirhan, but by the fact that he was not being given parole based on his rights under law. Sirhan only had full control of his gun at the beginning, when he fired his first two shots, one of which hit me. Sirhan had no opportunity to fire four precisely placed, point-blank bullets into the back of Bob Kennedy’s head or body while he was pinned against that steam table and while he and Bob were facing each other. What I am saying to you is that Sirhan himself was a victim. Obviously, there was someone else there in that pantry also firing a gun. While Sirhan was standing in front of Bob Kennedy and his shots were creating a distraction, the other shooter secretly fired at the senator from behind and fatally wounded him…I hope you will consider all of the accurate details of this crime that I have presented in order for you to accurately determine Sirhan Sirhan’s eligibility for parole. If you do this the right way and the just way, I believe you will come to the same conclusion I have: that Sirhan should be released. If justice is not your aim, then of course you will not. Gentlemen, I believe you should grant Sirhan Sirhan parole…And I ask you to do that today in the name of Robert F. Kennedy and in the name of justice. Thank you. As Sirhan got up to leave, Schrade reportedly shouted, “Sirhan, I’m so sorry this is happening to you. It’s my fault.” AP reported that Sirhan tried to shake hands with Schrade but a guard blocked him. Schrade refused to shake hands with the commissioner. Addressing him directly, Schrade told Roberts, “What you’ve done to this man is appalling and Robert Kennedy would find what you did appalling” before turning away. 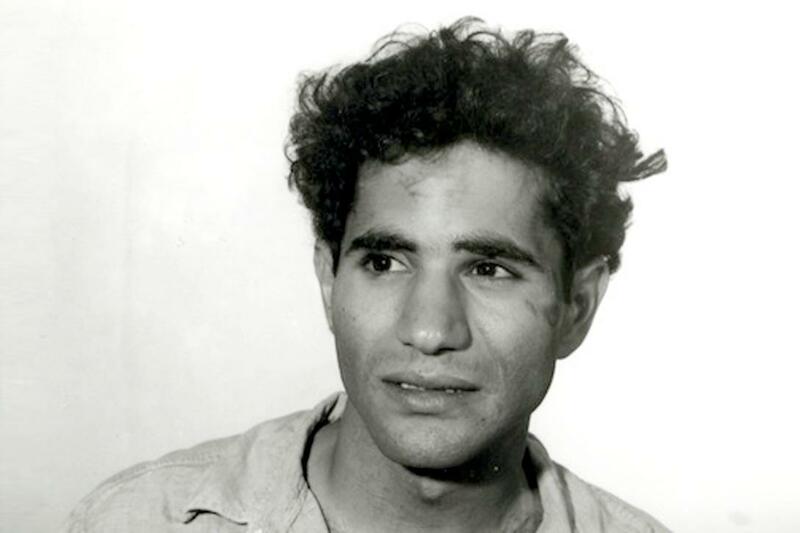 Sirhan was again denied for five years because he “did not show adequate remorse or understand the enormity of his crime” – a statement which the transcripts of Sirhan’s previous parole hearings show is just not true. On more than one occasion, I was able to find the cue to induce ‘range mode’, wherein upon hypnotic cue, Mr. Sirhan takes his firing stance, hypnotically hallucinates that he is shooting at circle targets at a firing range, automatically starts shooting, and subsequently is completely amnesic for the hypnotically induced behavior. This altered personality state only occurs while Mr. Sirhan is in a hypnotic or self-hypnotic state, and only in response to certain cues. This state never spontaneously manifests. While in this altered personality state, Mr. Sirhan shows both a loss of executive control and complete amnesia…This distinctive self-state is cue-specific and state-dependent…and is likely the product of coercive suggestive influence and hypnosis. Mr. Sirhan was an avid enthusiast of short wave radios. He had a short wave radio in his bedroom, and spent most nights before the assassination communicating on his short wave radio to third parties. Mr. Sirhan frequently entered a hypnotic state while communicating with other parties on the short wave radio. While in trance, Mr. Sirhan would automatically write down what was communicated to him, and subsequently was amnesic for the content of his automatic writing in the spiral notebooks. Mr. Sirhan has been in prison for over four decades for a crime that in all likelihood he never committed…Extensive psychological testing by me and others shows no evidence for any clinically significant psychiatric condition and low evidence for violence risk, combined with the new evidence that raises reasonable doubt that Mr. Sirhan was the assassin of Robert F. Kennedy, and also reasonable doubt about his previous written and verbal self-incriminating statements being voluntary and reliable, there is, in my opinion, no justifiable reason to deny his parole. Since he has spent all of his adult life in prison for a crime that he may not have committed, nor has volition about, knowledge of, nor memory for, the compassionate response would be to let Mr. Sirhan live the remainder of his life free. There is little risk here. Without such access, several TV reports on Wednesday ran misleading footage from Sirhan’s 2011 hearing, uncaptioned, and none ran any quotes of what Sirhan said at his own hearing. 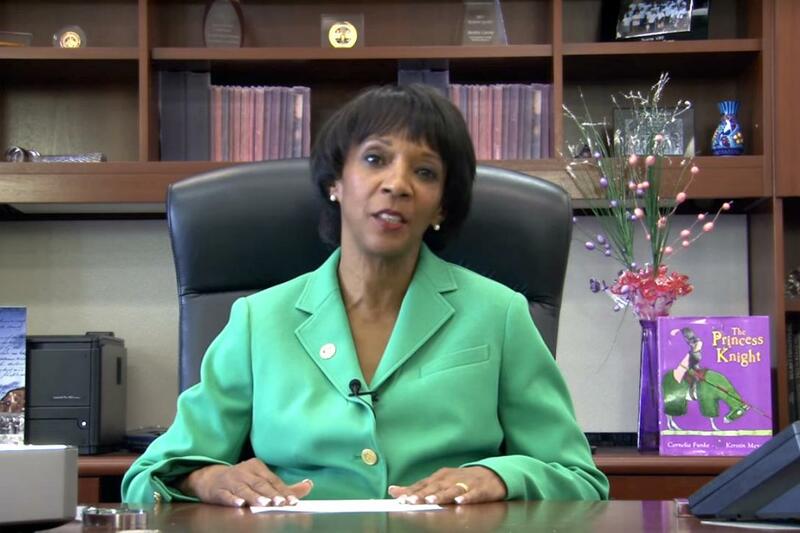 Five years ago, the CDCR suddenly stopped allowing televised parole hearings. My question — which they still refuse to answer is — why? With the support of Robert F. Kennedy Jr., Paul Schrade has now formally requested a new investigation from the L.A. County District Attorney. Sirhan’s attorneys will take his case to the United States Court of Appeals for the Ninth Circuit and Sirhan will continue to work with Dr. Brown to solve the mystery of what happened to him nearly 48 years ago. 2018 will mark the 50th anniversary of Robert Kennedy’s death and 50 years of Sirhan’s confinement. 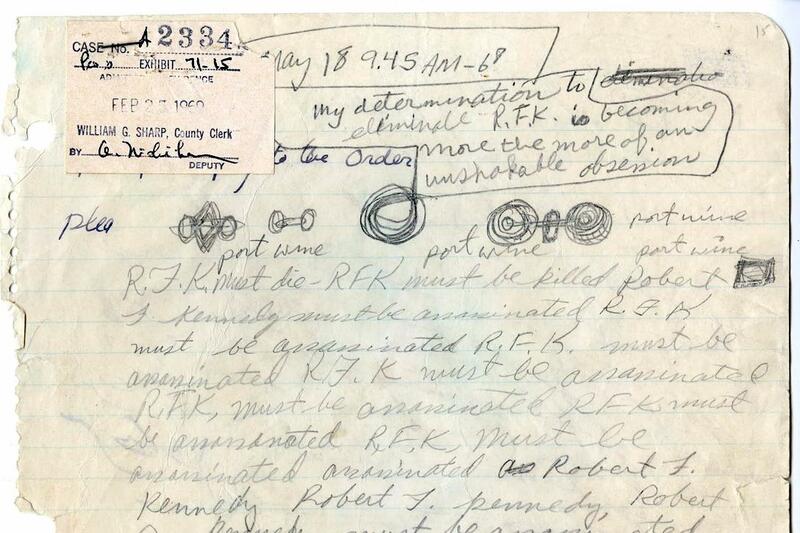 The release of the remaining JFK assassination records next year may give some insight into Robert Kennedy’s private skepticism regarding the Warren Report. It may also lead to growing public acceptance that the Kennedy assassinations were more complex than they seemed, and that one of the victims is still being held in prison in San Diego. There are 84 comments Our Comment Policy: Keep it civilized, keep it relevant, keep it clear, keep it short. Please do not post links or promotional material. We reserve the right to edit and to delete comments where necessary.